‘geographic, spiritual and psychological… compelling, surprising and carefully researched’ — Glenn Frankel, Pulitzer Prize winning journalist and author of The Searchers: The Making of an American Legend. 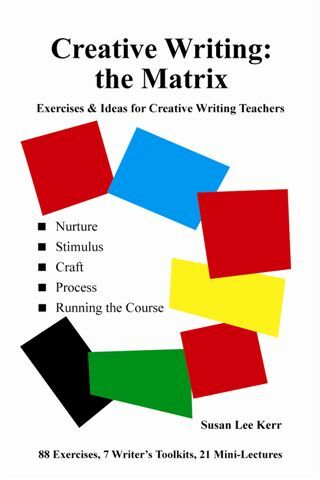 A handbook of 104 exercises and mini-lectures, plus advice and support for teachers or leaders of creative writing. Gathered over 29,000 student hours of teaching, I wanted to share what I’d learned, especially thinking of writers who do a bit of teaching; writers’ circles, too. My blog offers support too. See here for both versions in UK (original paperback and kindle). 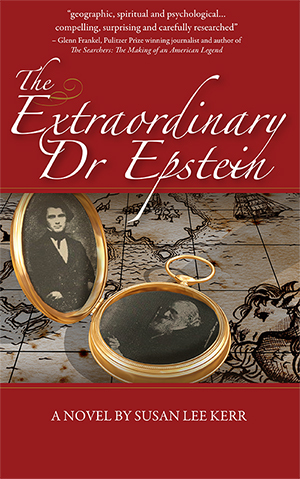 Or for ebook in USA see Amazon.com and all other ebook sources everywhere. 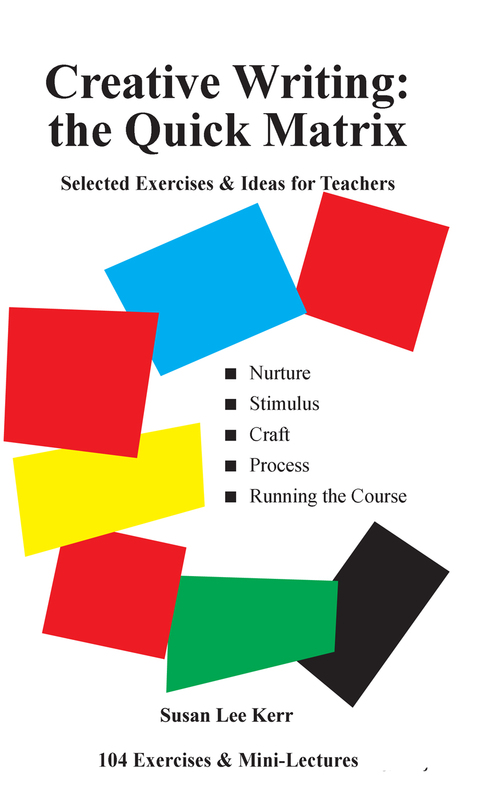 Selected exercises and ideas, all ebooks everywhere. Happy teaching! Paperback distributed in UK only.